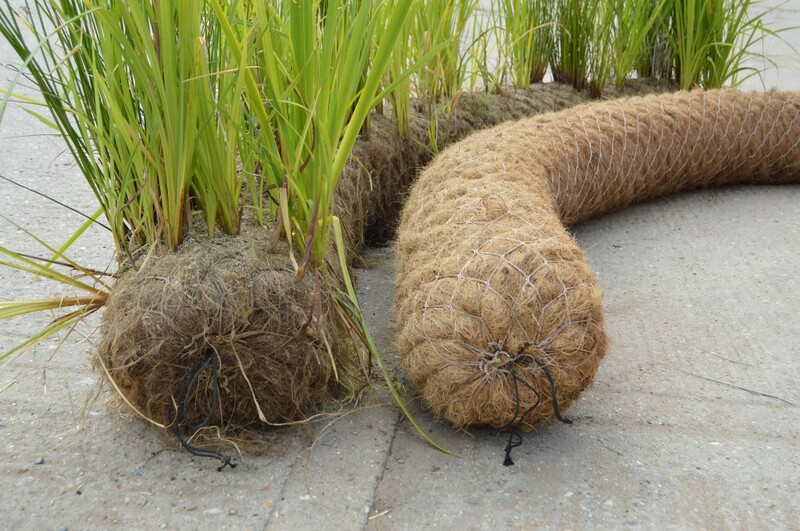 Coir Rolls are an organic living revetment that provide erosion control and rapid vegetation establishment. 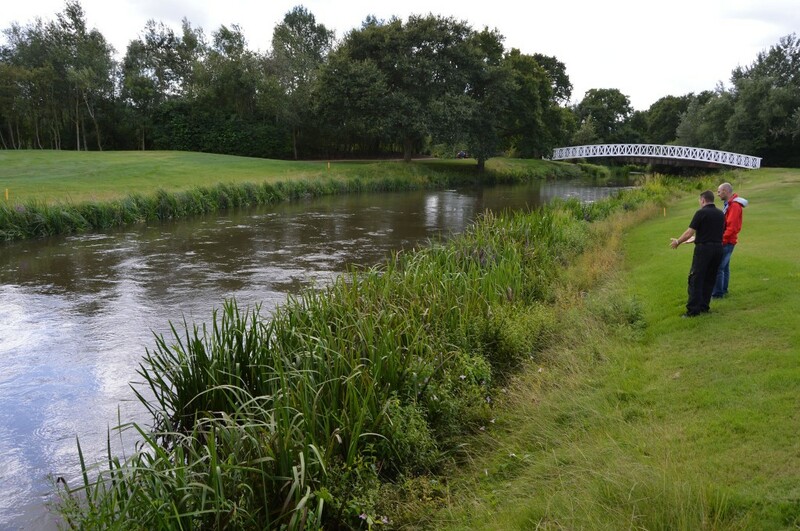 Salix have developed a range of specific species mixes for use in all types of water bodies. 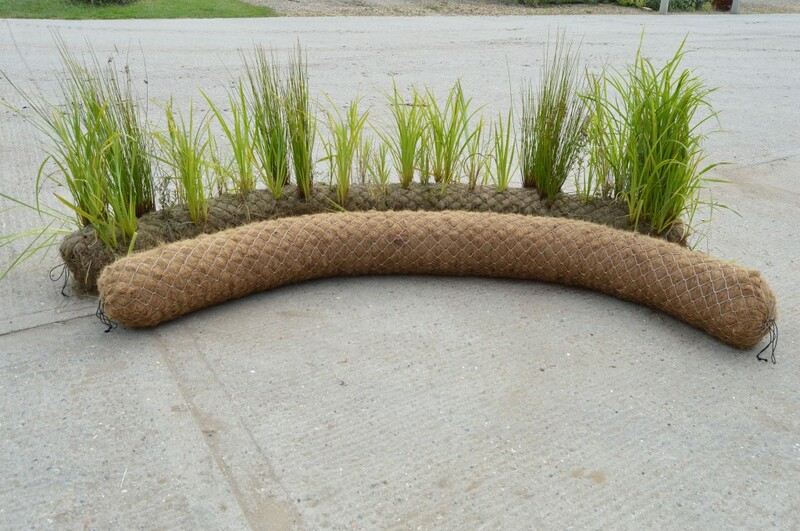 Salix are the only company to manufacture Coir Rolls in the UK and are the UK’s largest grower of “pre-established” rolls. Coir is a sustainable waste product from the husk of the coconut shell. We import virgin mattress coir fibre from Sri Lanka in compacted bale form. Substantial investment in specialist machinery allows us to manufacture our own Coir Rolls in the UK from the compacted fibre. This effectively reduces the carbon footprint of our coir products by 80% compared to imported pre-formed Coir Rolls, which require five times more shipment space. Manufacturing in the UK also gives us the advantage of controlling quality, availability and product sizes. 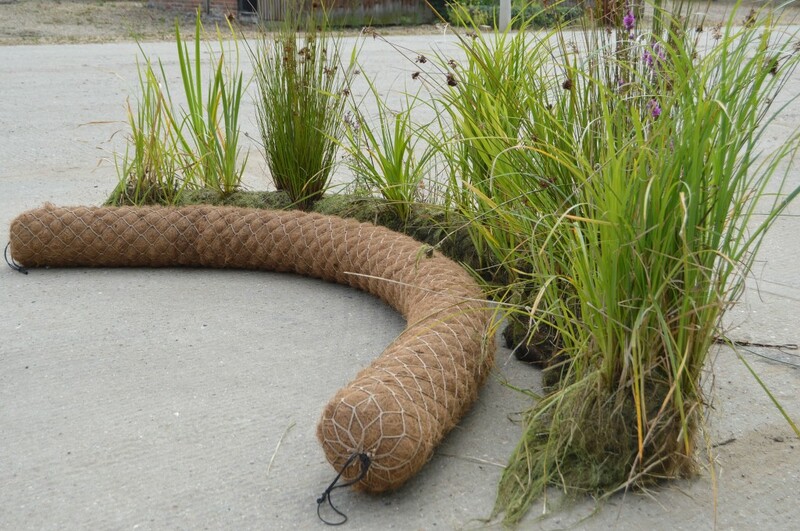 Coir Rolls are available unplanted or pre-established with mature native wetland plants. Standard plant mixes are available from stock all year round or specialist mixes can be contract grown to order. Coir Rolls and Pallets can be an excellent technique for establishing marginal vegetation around lake edges, streams and rivers banks. 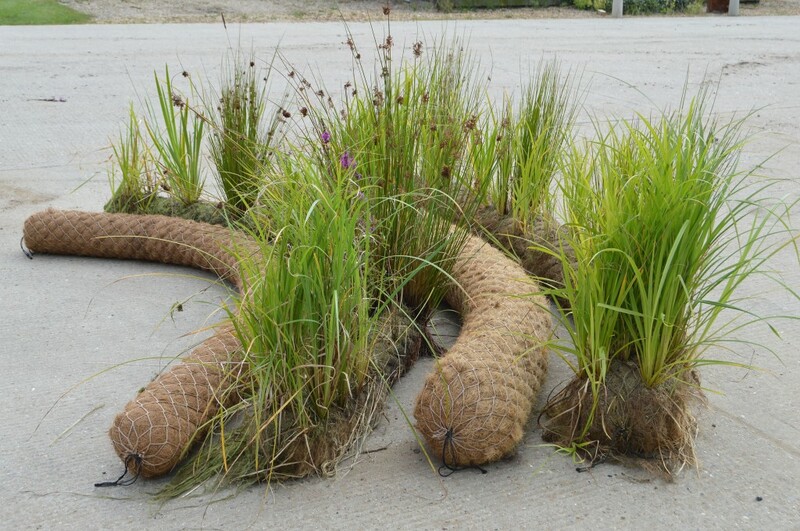 Coir Rolls are cost-effective, organic revetments that can be suitable alternatives to hard revetments in many applications. 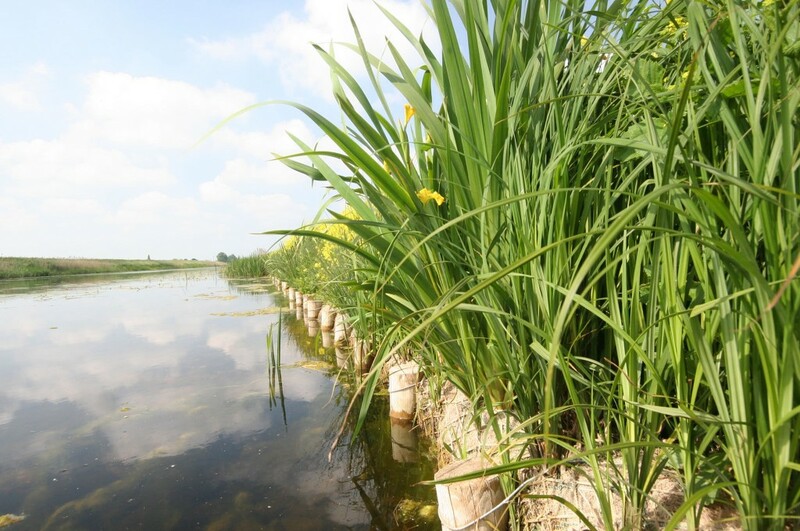 Pre-established Coir Rolls are often used for mitigation purposes such as the rapid establishment of water vole habitat. 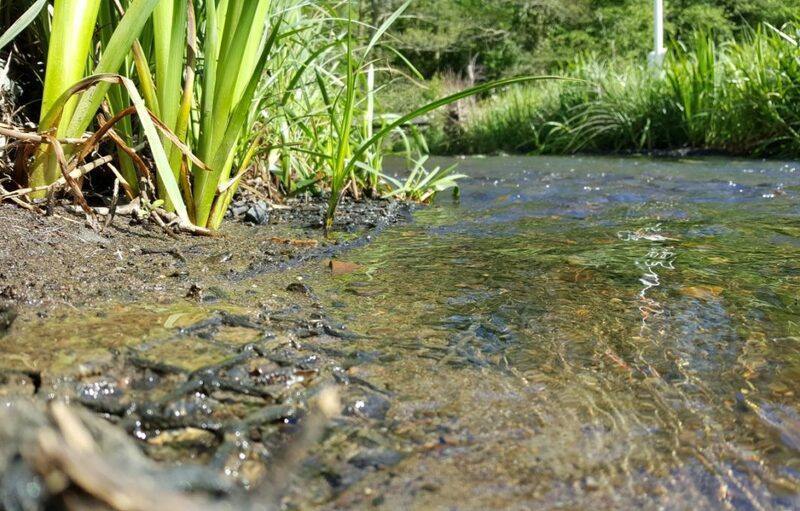 A report, written by Rowenna Baker of Brighton University, concluded that areas with pre-established coir provided excellent and immediate cover for water voles at our Medmerry Project. 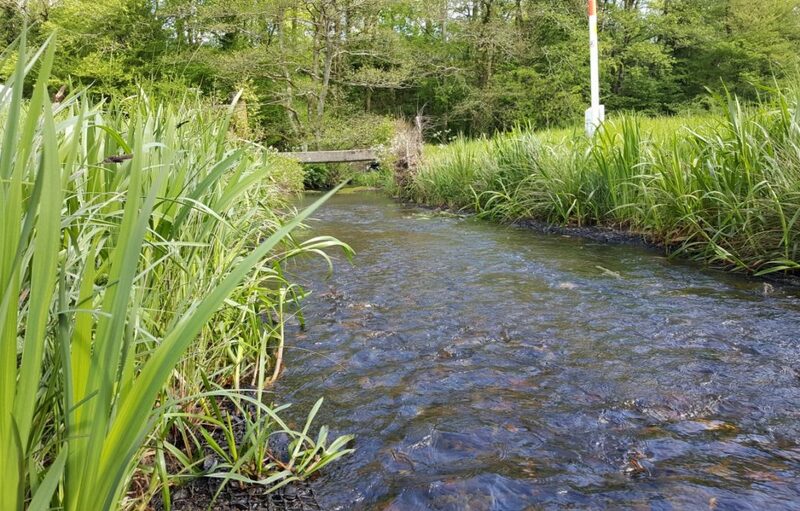 Areas established from translocated vegetation and coir matting provided the most amount of cover at this time and was where the majority of water vole signs occurred. By September 2014, the number of signs and distribution of water voles had increased in response to the increased cover provided by establishing vegetation. The distribution of water voles was significantly influenced by the planting scheme with activity and breeding colonies favouring the translocated and coir matted areas. 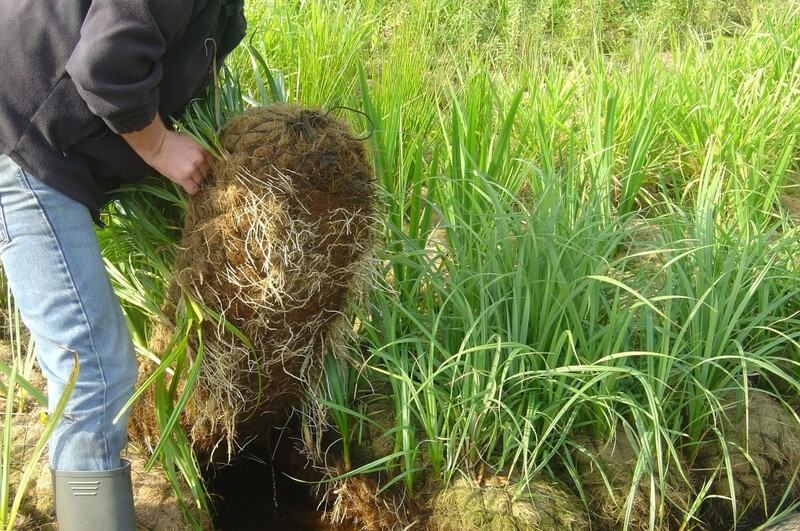 The coir matting provided the highest species richness, as determined by the vegetation surveys carried out in autumn 2014, and has been consistently favoured by water voles. As the plug planting establishes to provide greater cover, this has become increasingly favoured by water voles. Many thanks to the report’s author, Rowenna Baker, The Environment Agency and Brighton University for allowing us to use their data and distribution maps. 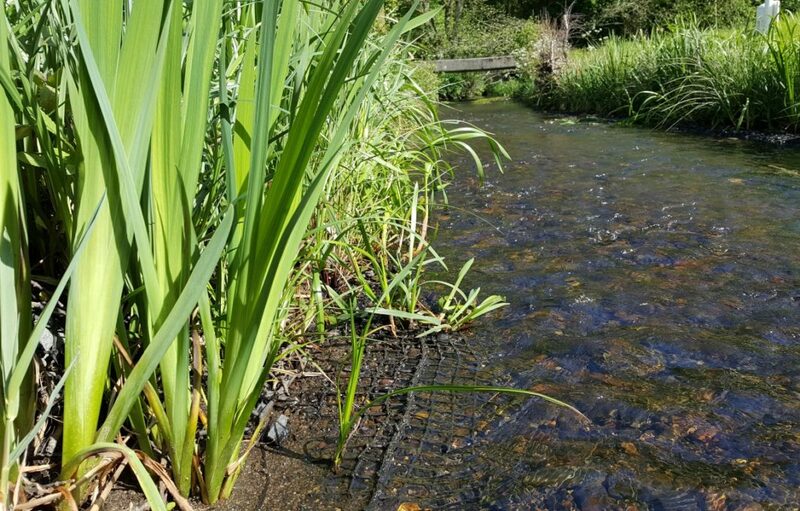 Through this project, the success of coir roll revetments to increase riverbank occupancy by water voles has been quantifiably demonstrated for the first time, and previous anecdotal evidence is now supported. 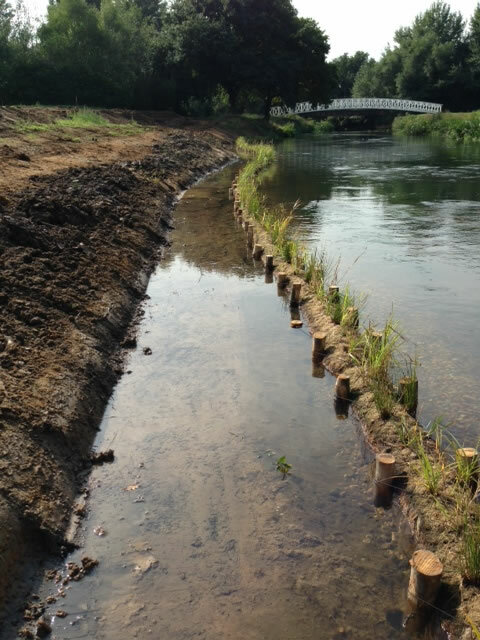 As well as the clear benefits to biodiversity, partly due to their ability to reduce erosion, coir roll revetments are an unobtrusive feature, which may appeal to stakeholders wishing to install a riparian revetment with high aesthetic value. 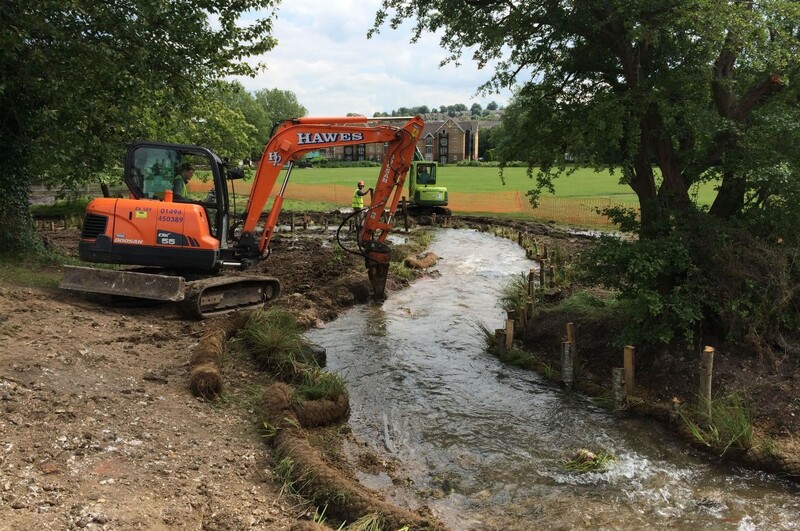 As a result, I strongly recommend the use of coir roll revetments by water management bodies, conservation organisations, and developers looking to encourage water voles or mitigate the negative effects of human development such as river diversions. Thanks to Lucy Stoddart for her work looking into this. 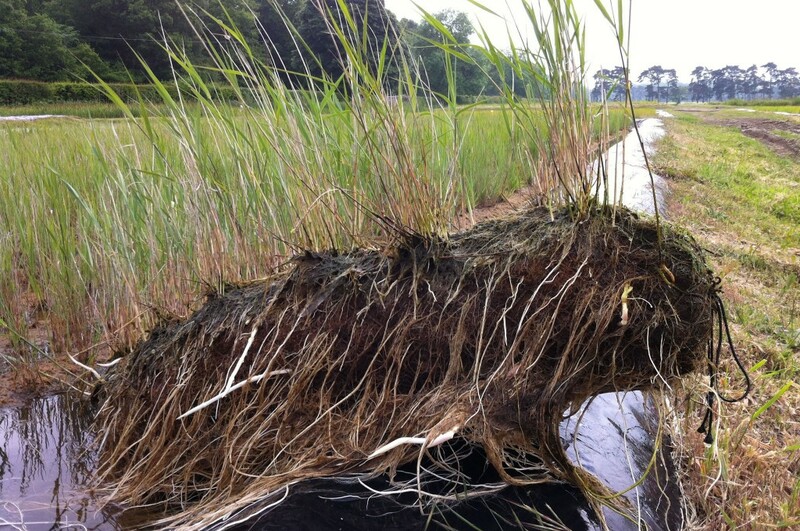 Lucy Stoddart’s full report “The effectiveness of installing coir roll revetments to improve riparian habitats for water voles (Arvicola amphibius) along Fenland drains” can be downloaded.